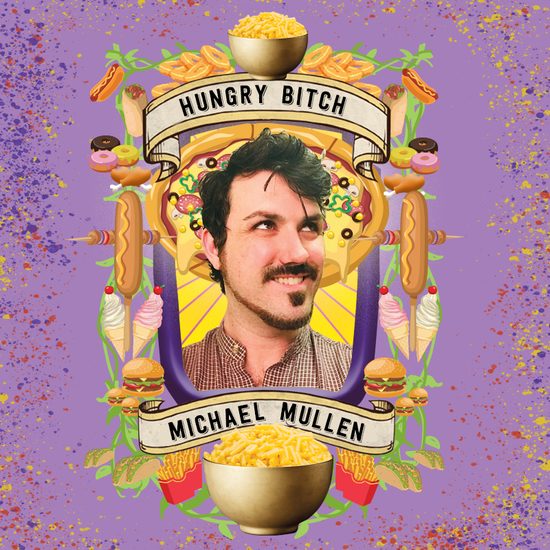 Michael Mullen is hungry for many things: food, love, acceptance, peace… food. You name it, he wants it. 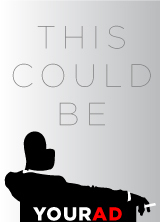 Come enjoy his funny and quirky adventures between the exciting blocks of Vine and La Brea. Mmmkay!